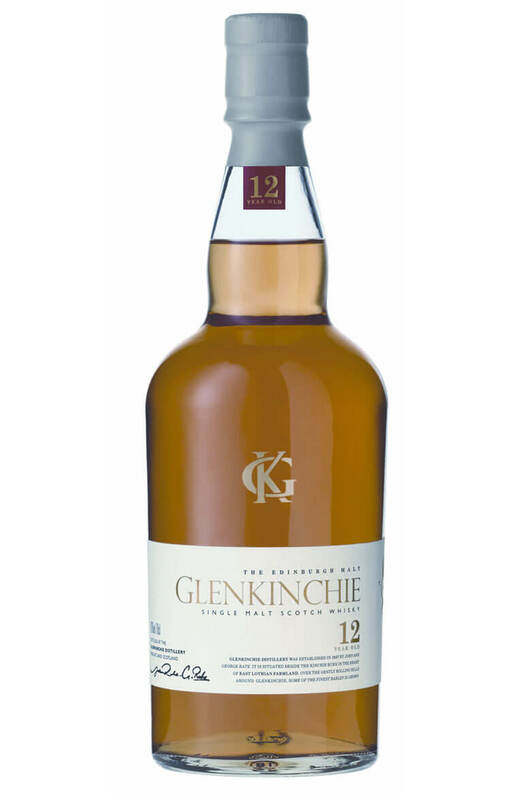 A subtle and smooth whisky, encompassing the best of the Lowland style. This is the replacement to the previous 10 year old bottling. Finished in Amontillado Sherry casks, the 2004 Distillery Edition was bottled in 2016. ..